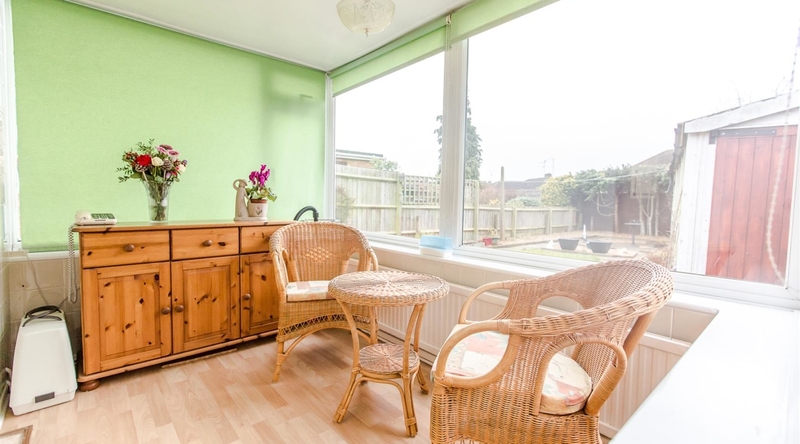 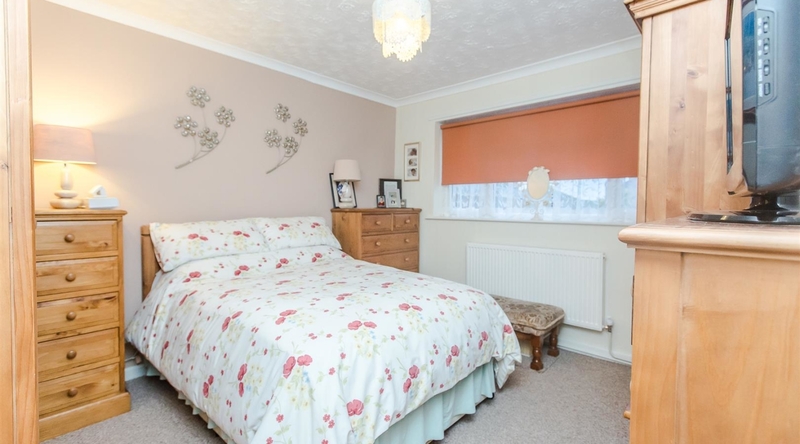 This well presented two bedroom semi-detached bungalow offers two spacious reception rooms, modern kitchen and shower room, conservatory, private rear garden and driveway parking. 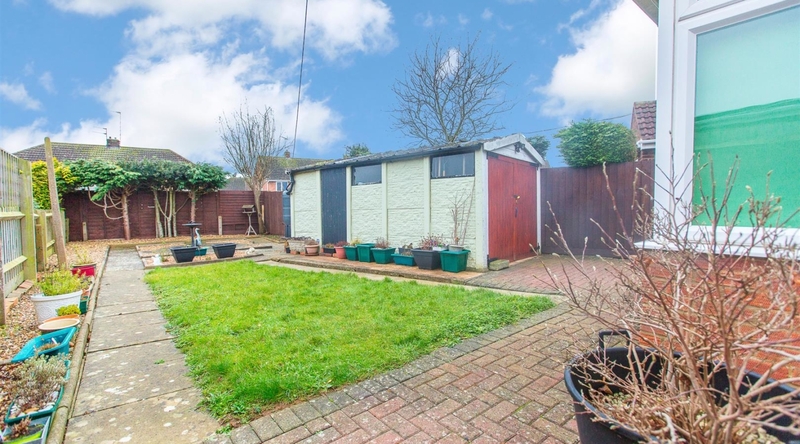 The property is situated in the popular Barton Seagrave area close to all local amenities. 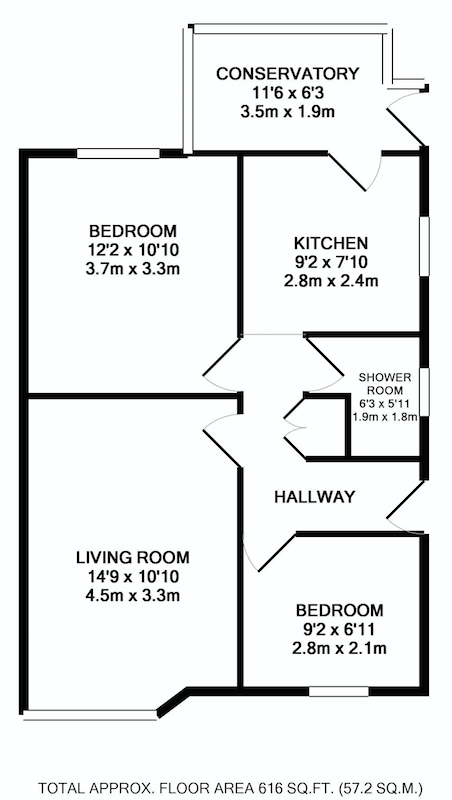 The property is entered into the hallway, which provides access to the living room, dining room, kitchen, both bedrooms and the shower room. 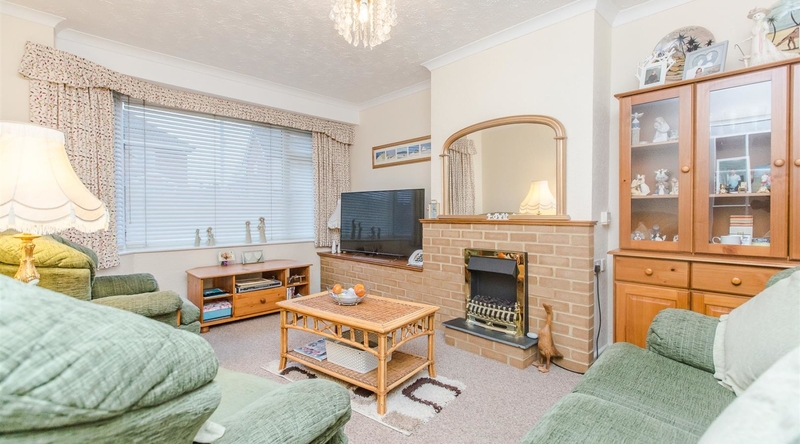 The spacious living room has a bay window to the front of the property and a feature fireplace with a brick surround. 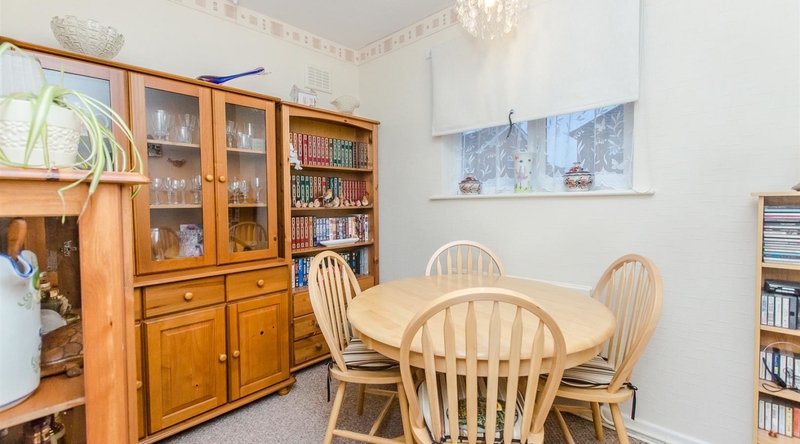 The stylish kitchen features a range of shaker style eye and base level units, roll top work surfaces, tiled splash backs and access into the conservatory. 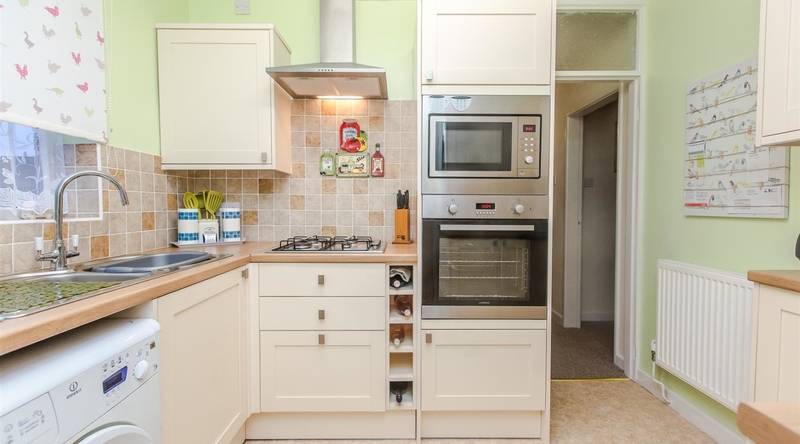 There is an integrated oven, microwave and space for a fridge/freezer and washing machine. 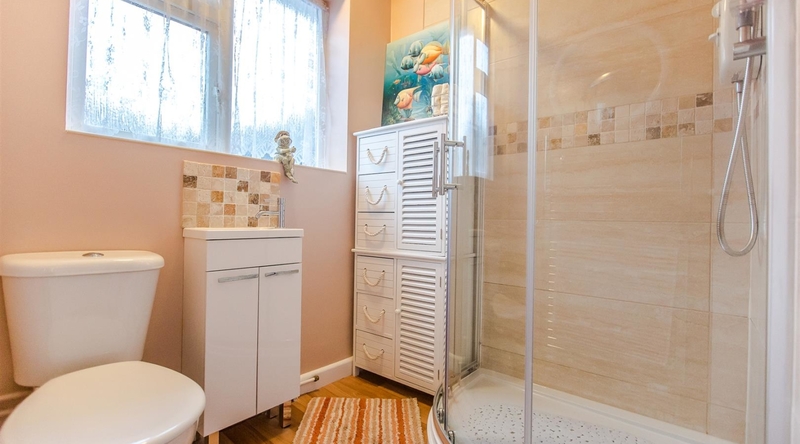 The modern shower room is fitted with a white three piece suite comprising a low level WC, vanity wash hand basin, walk-in shower cubicle and a heated towel rail. 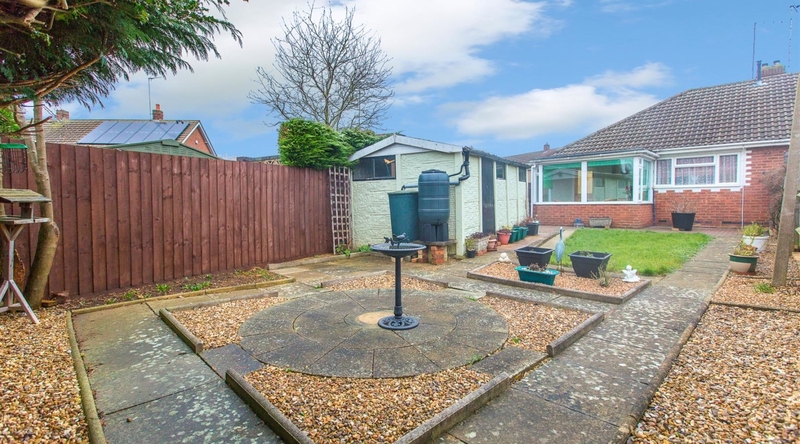 The conservatory has access to the private rear garden, which is predominately paved with a lawned area, gravelled plant borders surrounding the garden and access to the large shed. 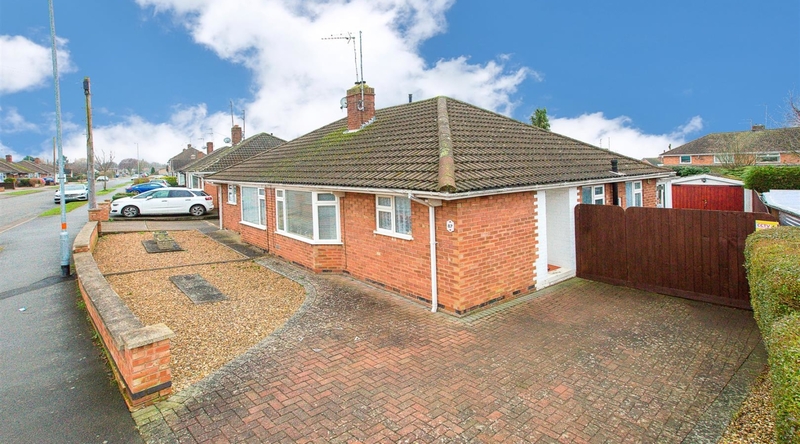 To the front of the property you will find a driveway with parking space for one vehicle.